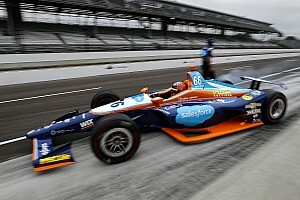 Scott Dixon led the raceday warm-up for Chip Ganassi Racing, beating polesitter Josef Newgarden by over 0.2sec, but Jordan King bounced off the inside curbing at Turn 8 and put his Ed Carpenter Racing-Chevrolet into the wall. Dixon lapped the 1.786-mile course in 59.1394sec to beat the Penske-Chevrolet of defending champion and defending Toronto race winner Newgarden by 0.2290sec. 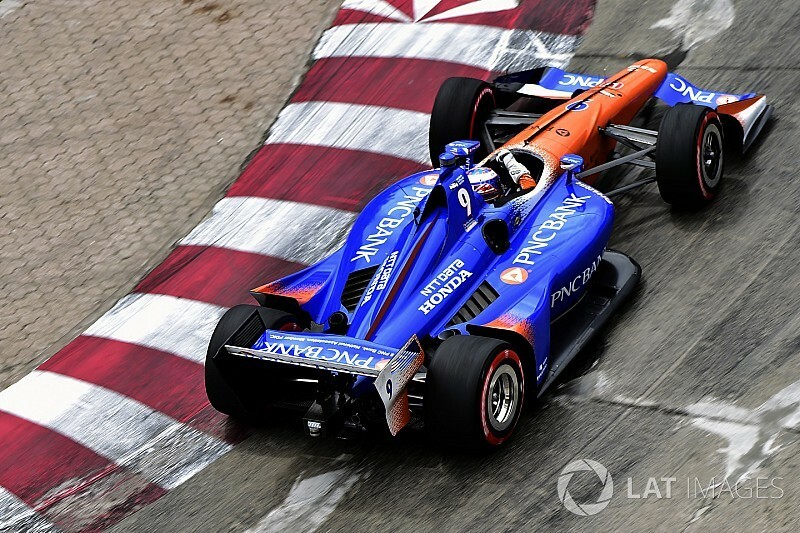 Ryan Hunter-Reay and Marco Andretti were third and fourth for Andretti Autosport-Honda, ahead of Graham Rahal in the Rahal Letterman Lanigan Racing-Honda. 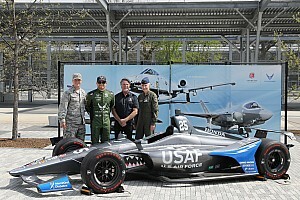 Ed Jones was sixth in the second Ganassi car, his best time coming on red tires, while Conor Daly was a highly impressive seventh for Harding Racing. He rolls off 11th today, after an excellent qualifying effort in damp conditions. 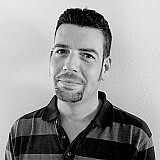 Simon Pagenaud and Will Power, the second-row starters, were only ninth and 13th, while Juncos Racing’s Rene Binder had the best showing of his short IndyCar career, going 16th fastest – just 1.3772sec off top time. King's shunt saw the ECR-Chevy sustain quite heavy but repairable damage to the front-left corner, as he just missed the tire wall and struck concrete. Tony Kanaan spun his AJ Foyt Racing-Chevy on the final lap of the session and came to rest broadside across the track, thankfully without being collected by those following. The Honda Indy Toronto starts at 3.35pm local (Eastern) time.